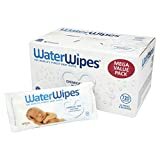 MULTI-USE WIPES. Other suitable usage includes: cleaning baby's hands and face when they are weaning and teething, as well as for use on adult's sensitive skin care, elderly skin care and as pet wipes. 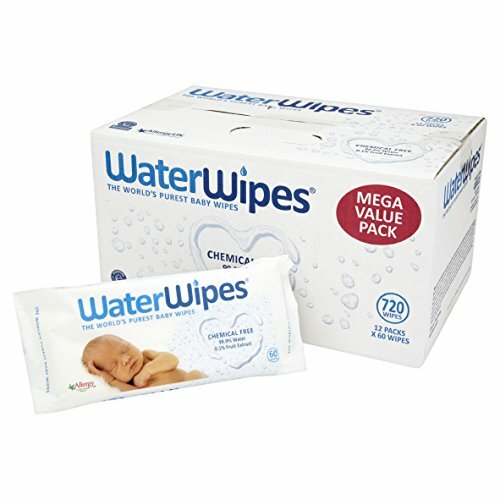 12 packs of 60 unscented wipes make it easy to bring your WaterWipes with you when you travel.